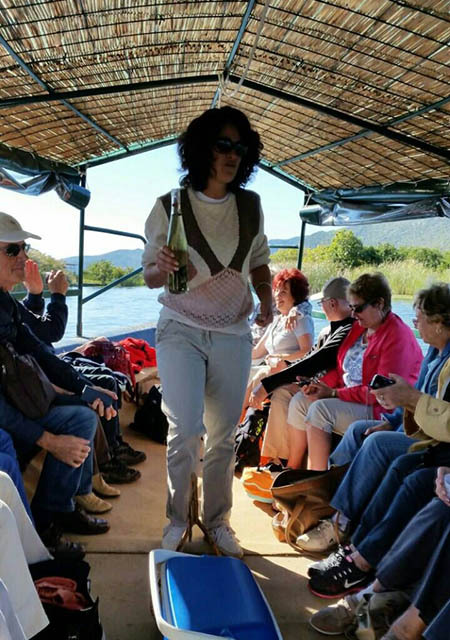 If you want to spend an unforgettable day, through a beautiful canyon of the Neretva, go to Rafting. 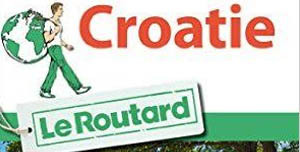 This adventure lasts from 09-18 h. Starts reaching Konjic, (about 70 km from Mostar). 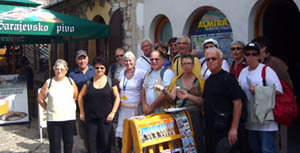 The meeting and breakfast in Old town, in AVLIJA-summer garden with natural landscape and domestic specialties. After breakfast, introduction to the basic rules of rafting. 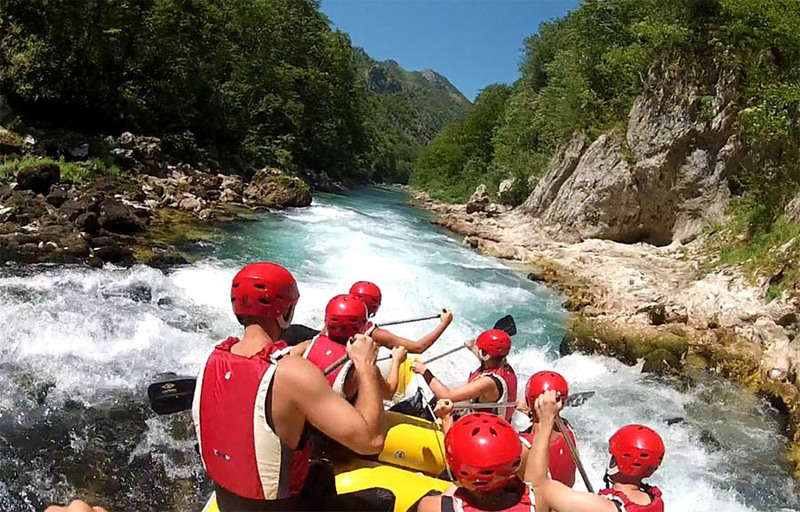 Transport is provided leads to the Rafting departure place (Ban Vir), 30 km far from Konjic. 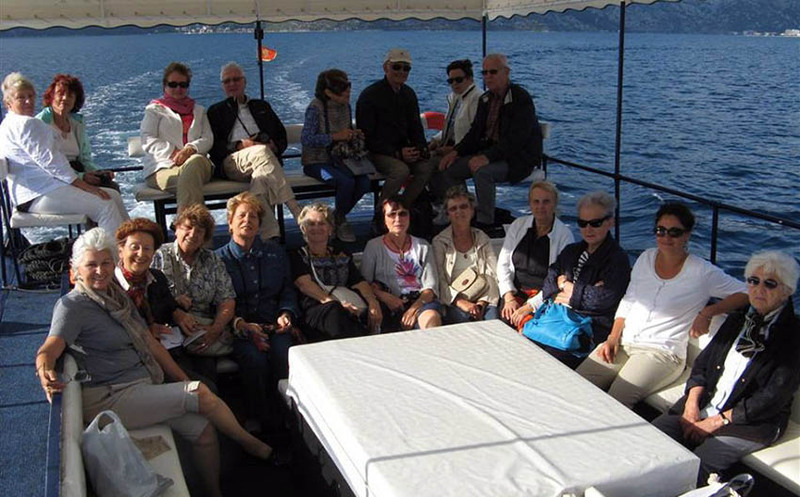 Here you are waiting for experienced staffs with boats and equipment, and then the adventure begins. Rafting finishes in late afternoon in Džajići, near Konjic, where you meet the provided transportation to the place of departure. So back in the summer garden – courtyard, with lunch (barbecue) where it ends the program with music and relaxation. 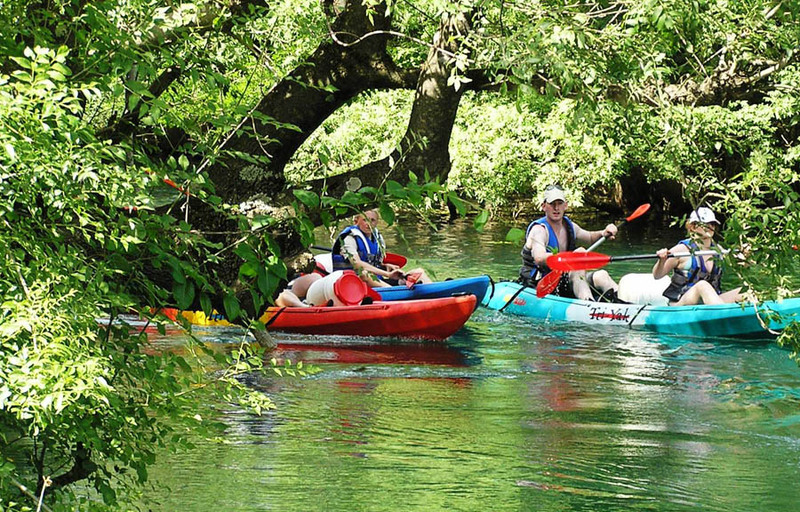 Thanks to the clean and untouched nature on the river Trebižat, can be organized Canoe Safari, lunch, swimming in the clear river.